If you have old slides and negatives of family events and other memorable occasions stored in drawers and old shoe boxes, visit us in our shop at 133 Norfolk Street Kings Lynn PE30 1AU and let us help you store such precious memories in a safe and secure way through photo scanning. 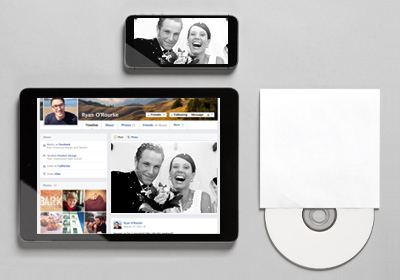 Photo scanning allows you to share such memories with friends and loved ones through social media websites. They can also be printed into vibrant prints and turned into gifts, enlargements and photo art that can be displayed around the home. At Snappy Snaps, your colour or black and white negatives, slides and photos can be scanned as digital images onto CDs and DVDs which gives you many options on ways to relive such memories. Snappy Snaps has over 30 years' experience in photo printing so we make sure your scanned prints, slides and negatives print with the best results by putting your images through stringent quality control tests. 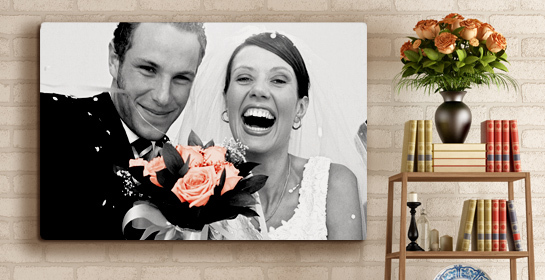 We always aim to scan at the highest possible resolution, so you can enlarge your photos into posters, canvases and collages without resolution problems. We also offer a bulk photo scanning service which is perfect for turning hundreds of old photos and slides lying in forgotten shoeboxes into digital copies. Memories are meant to be shared with loved ones so preserve precious images of your family history by turning them digital so you can pass them on to future generations. Please drop in to the shop or call us today on 01553 691328 to discuss your requirements.